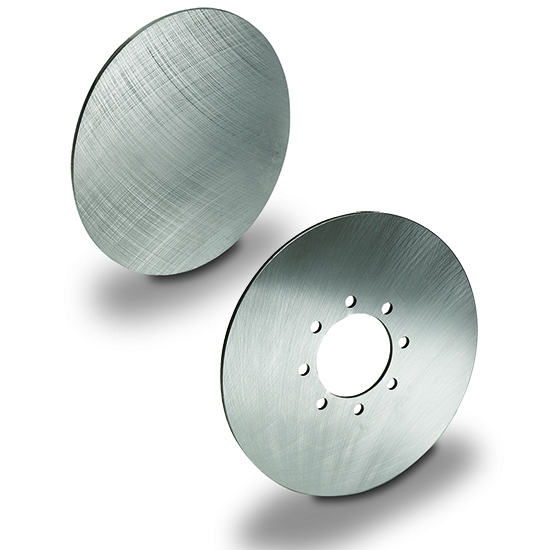 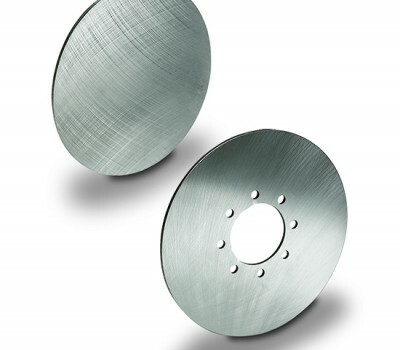 Our industrial caliper disc brakes (caliper disk brakes) are used in dynamic and static applications such as Conveyors, Test Rigs, Fixtures, Turntables, Packaging & Processing Machinery, Printing Machinery, Winches, Industrial Washing Machines and Wind Turbines. 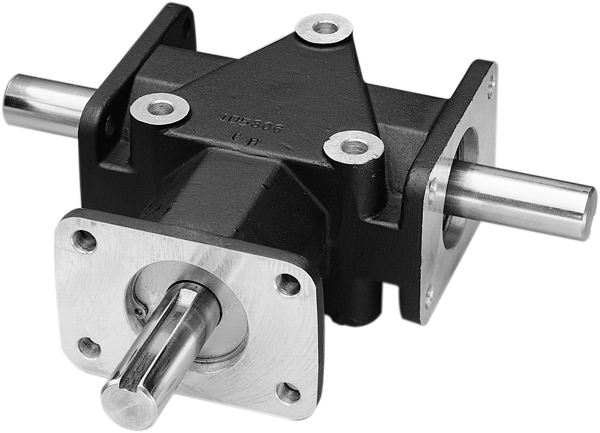 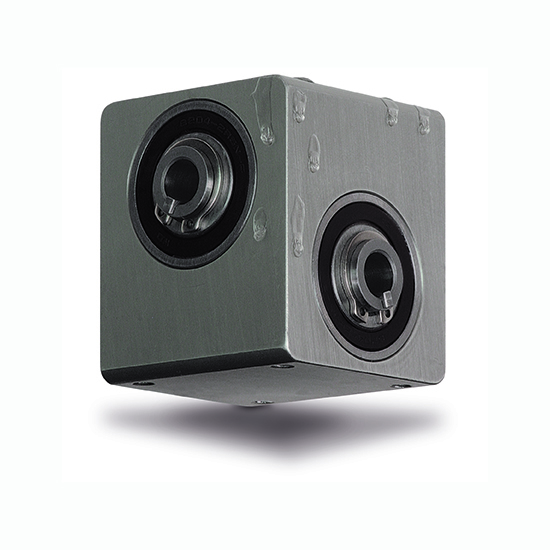 “Float-A-Shaft” and “Slide-Rite” are right angle gear drive units from Tolomatic that offer the unique feature of being able to slide axially along the drive or driven shaft alleviating the need for sprockets and chains. They are widely found on packaging machines/conveyors as this feature reduces downtime when adjustment is required. 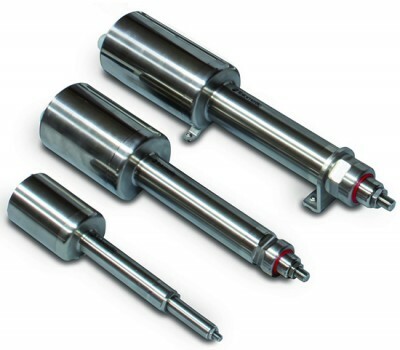 As these products together with pneumatic cone clutches were originally designed around a packaging machine they are still prevalent in that industry today. 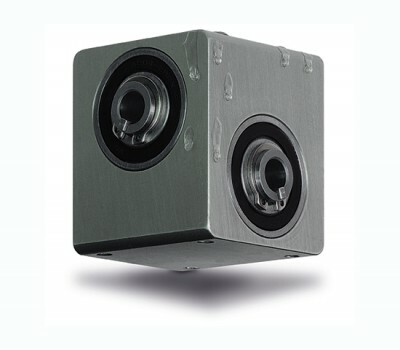 Machines fitted with Tolomatic products include: Bottle Capping, Case Packers, End Packers, Printing ,Wrapping, Textile and Food Processing Machinery. 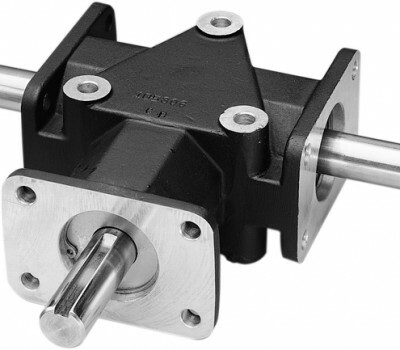 Other power transmission products include a comprehensive range of Overhung Load Adaptors (OHLA) that give bearing support to pumps and motors, Crown Gear Drives & Roh’lix Linear Actuators.